At Kingdom Of Beauty we offer a very wide range over beauty treatments. Ranging from Lash-lifts and Nails to Massages and Facials. 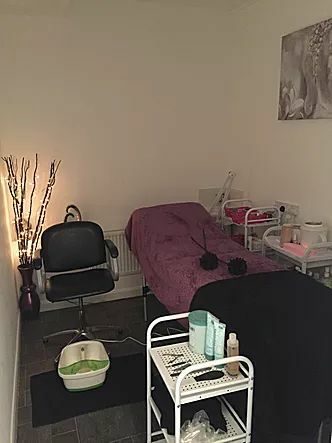 All carried out in our relaxing beauty room by our experience beauty therapist. Take a look through the specific treatment pages to find out more information on each treatment. Copyright © 2019 Kingdom of Beauty Ltd. All Rights Reserved.